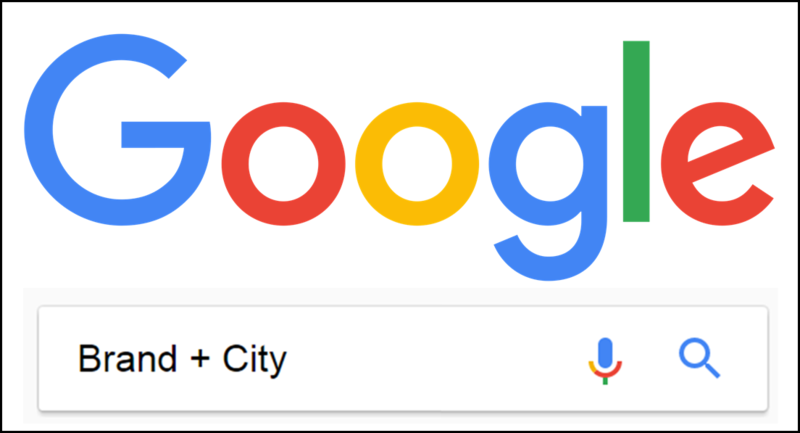 The Expert’s Guide to Local SEO – July ’18 Updates are Out! 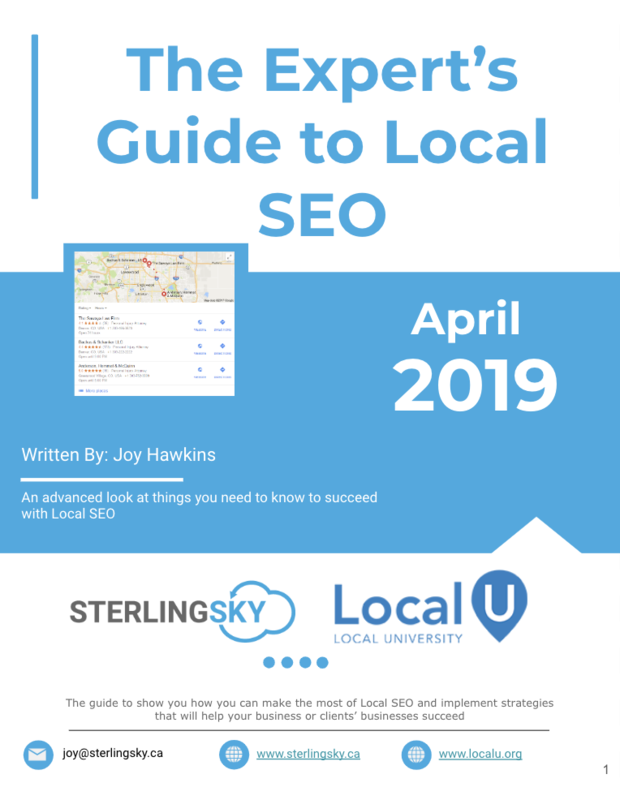 Last week purchasers received their updated Expert's Guide to Local SEO, Joy has increased this manual to over 270 pages of the latest in Local SEO and Google MyBusiness tips that will help you move your business to the next level in local search. Below are the updates posted to the guide in July 2018. 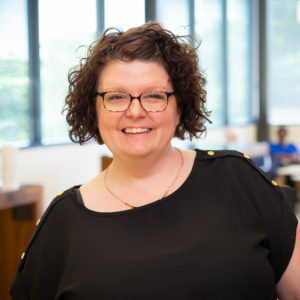 If you don't have your copy yet, get it now and be SURE you're subscribed to the updates - because Local Search changes often, and staying ahead of the pack is your competitive advantage! Added that I got confirmation from Google when the icons appear on the About tab of a GMB listing. Updated the Schema section and added a field that has a very cool impact on the way the URL shows up on Google’s search results. Added a tip to the spam section on how to find spammy listings quickly. Added a section to the Onsite Optimization section for URL structure that addresses what the ideal URL structure is for a page on your site, if you should use folders, and if it’s a good idea to update URLs that don’t meet this format. We found a new trick to see the address on a listing that has it hidden on Google. Added another (much easier) way to see all the categories your competitor is using on his listing. Updated the section on category dilution to clarify, based on our testing, if having too many categories on your listing has a negative impact on ranking. How much does the number of Google reviews impact ranking? I added the results from a case study that looked at this. Google fixed 2 of the issues that were impacting the new GMB Agency Dashboard. I updated the section to include which issues have been resolved. Updated the timeline of updates to include everything that’s happened so far in July.